Sgt Kerry Schmidt invites you to find your next job at the RTTN Jobs Expo. Bring your resume and meet directly with employers seeking industry professionals right on the show floor. Attend, network, make new connections and also win prizes. 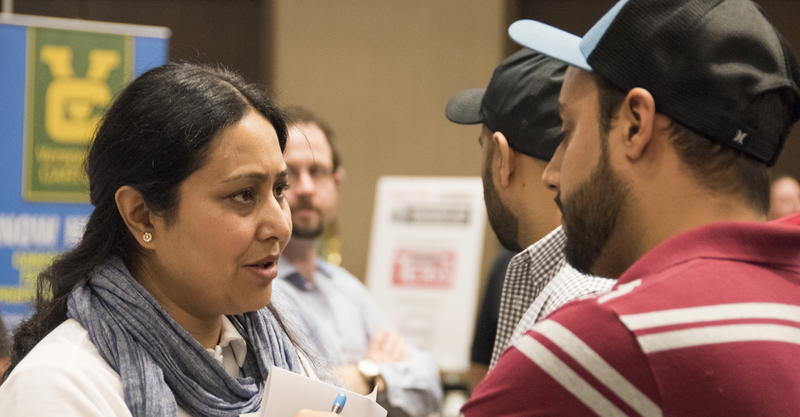 Newcom South Asian Media Company is excited to bring the 2019 Spring edition of ‘Jobs Expo’ aimed to meet the hiring needs of trucking and logistics industry. 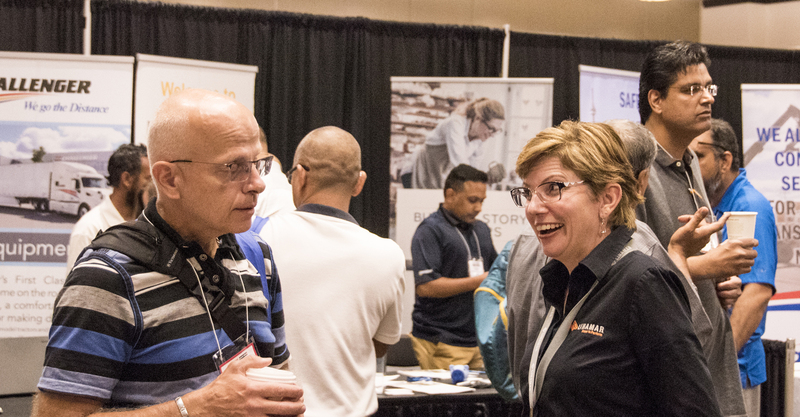 Building on the tremendous success of the inaugural Expo held in September 2018, the upcoming hiring event has been expanded to connect job-seekers and recruiters under one roof. The event will also be an ideal forum for businesses to exhibit and promote their products/services with ample opportunities to network. 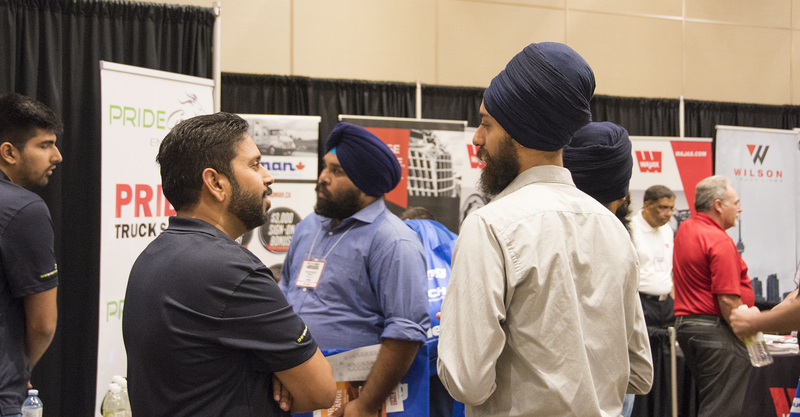 Nearly 100 exhibitors will be in attendance representing Canada’s best-known fleets, companies and service providers from allied sectors. Hiring of professional drivers, owner-operators, mechanics, warehouse staff, dispatchers, clerical and accounting professionals plus many more categories will be in full swing. Entry and parking is FREE. There will be exciting raffle draws plus excellent opportunities to meet industry professionals. Pre-registration is recommended to win additional prizes. 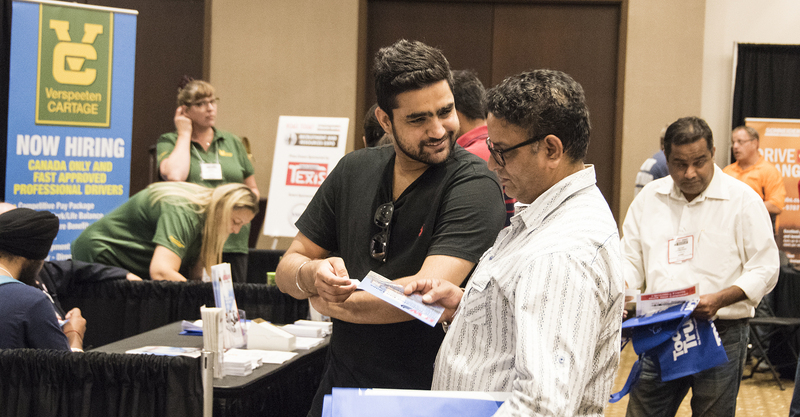 The Jobs Expo will be held on Saturday, April 6th from 11 am to 5 pm at the prestigious International Centre, Conference Centre conveniently located at 6900 Airport Road in Mississauga, ON L4V 1E8 (Airport & Derry Road). Official media partners of the event include Truck News and Road Today. Admission is free for attendees. Register Now! Free parking on site at the International Centre. Register for the show for a chance to win. Google home, smart TVs, and more! Click here to view rules and regulations.